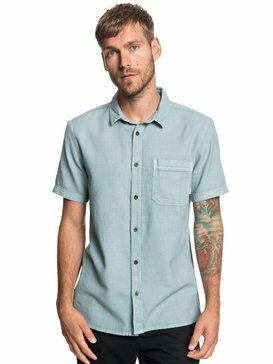 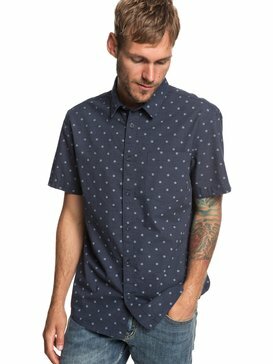 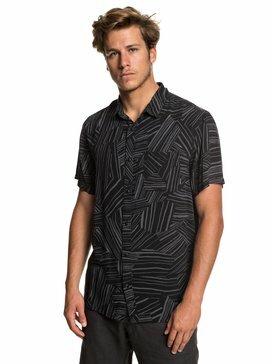 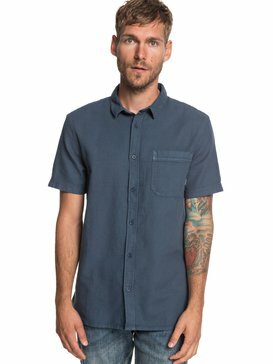 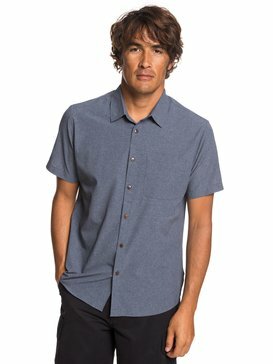 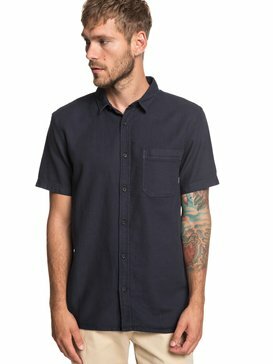 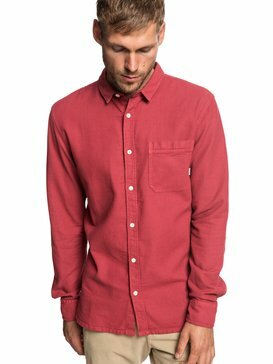 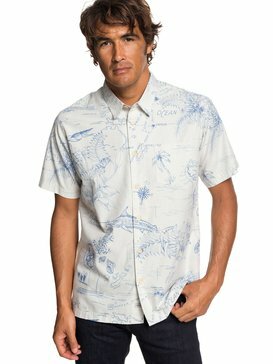 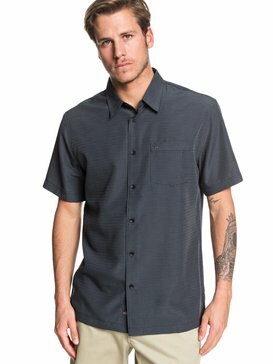 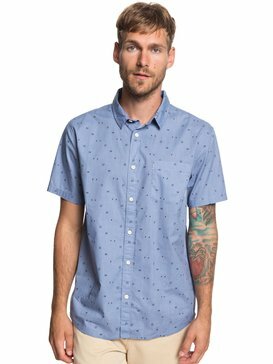 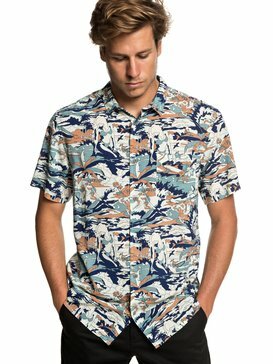 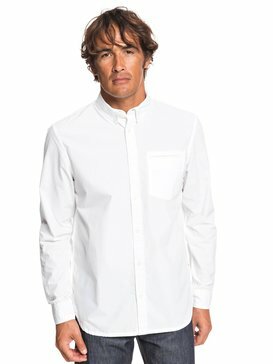 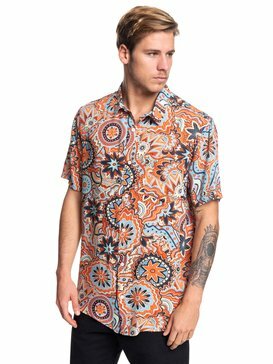 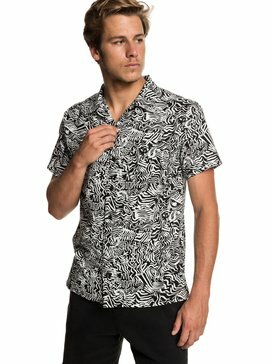 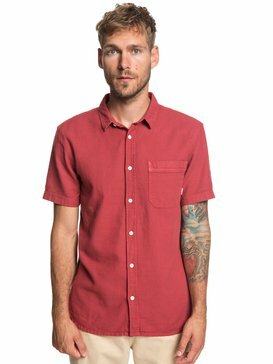 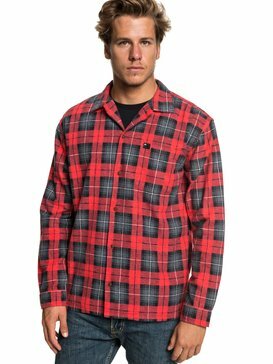 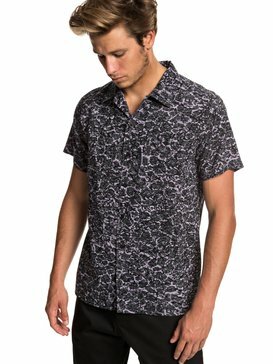 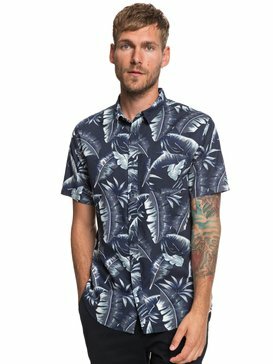 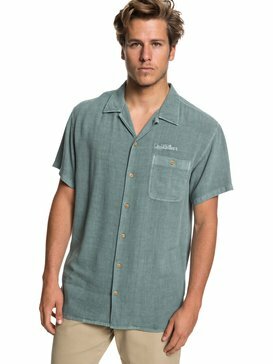 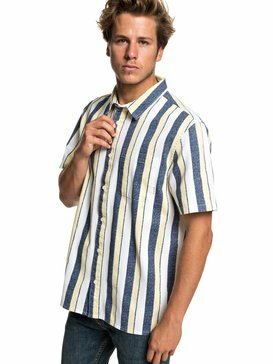 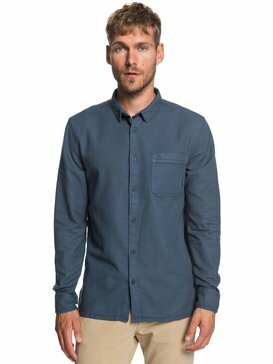 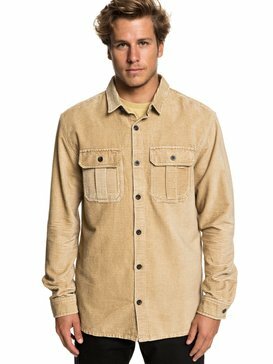 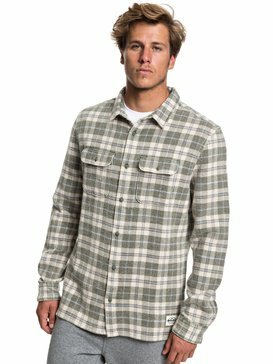 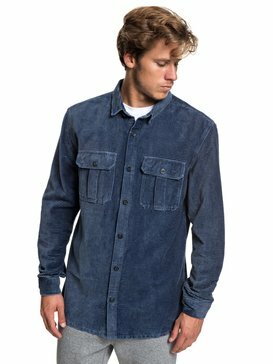 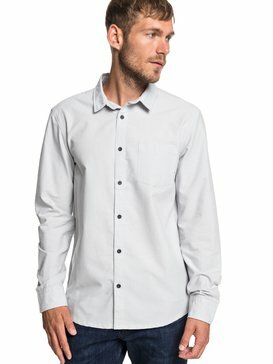 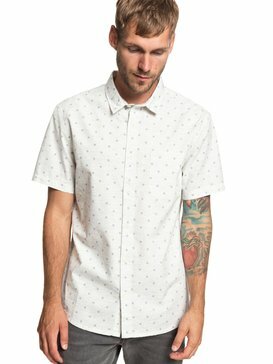 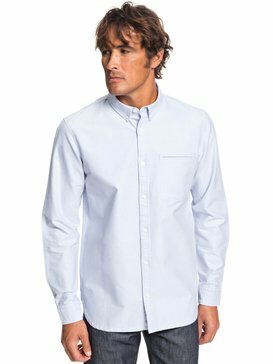 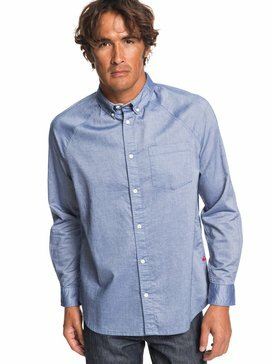 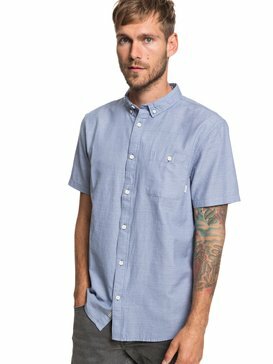 Our collection of Quiksilver mens shirts offers a diverse choice of styles, kicking off with a contemporary surf twist on the timeless classics we have checked shirts and striped shirts. 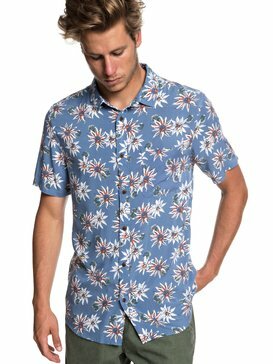 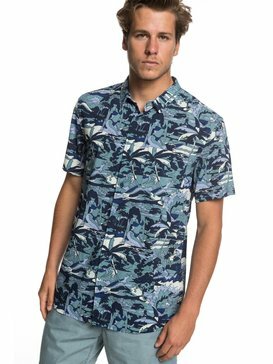 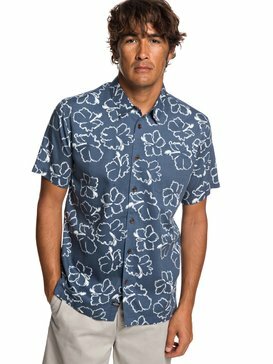 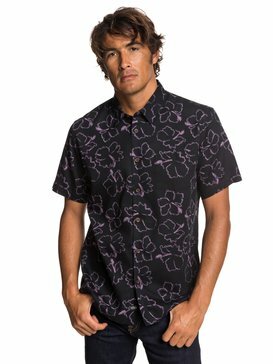 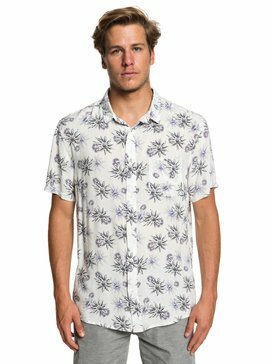 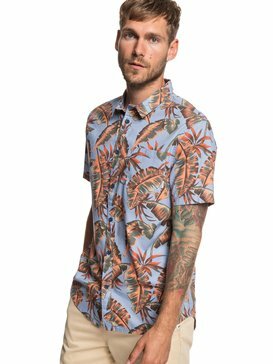 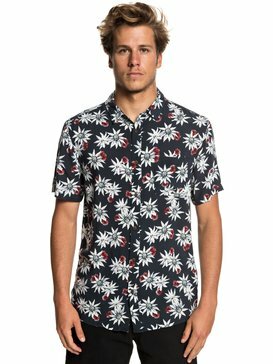 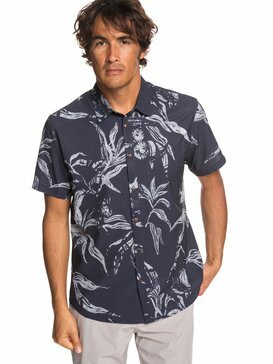 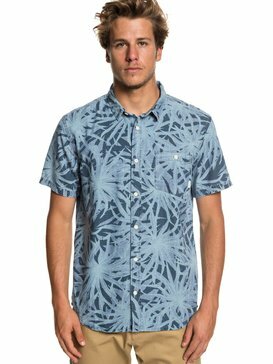 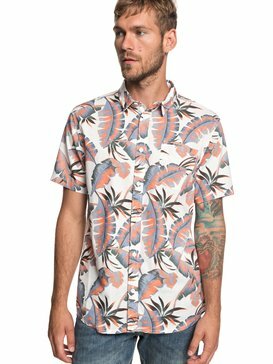 This season’s Quiksilver collection also offers vintage surf inspiration in both long and short sleeved shirts where you’ll find Hawaiian styles, bold designs, and hoods whilst there are striped shirts and washed finishes. 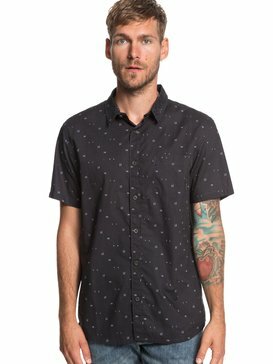 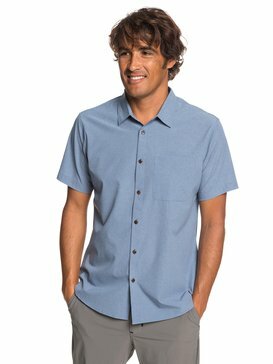 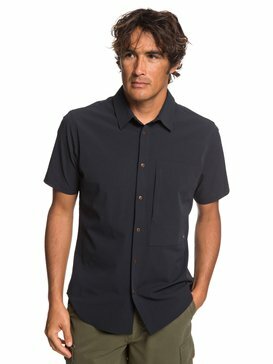 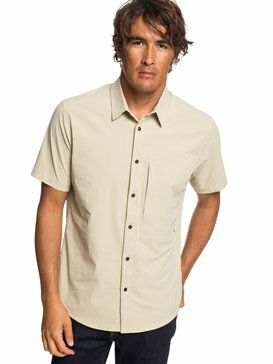 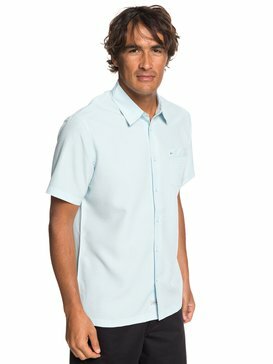 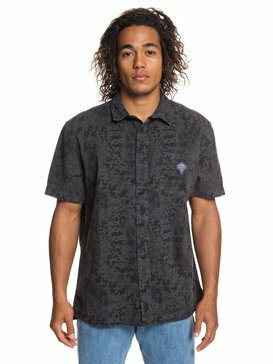 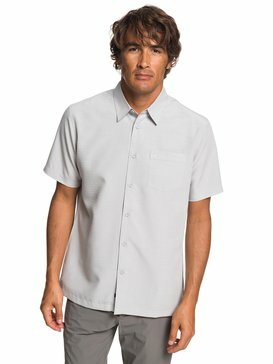 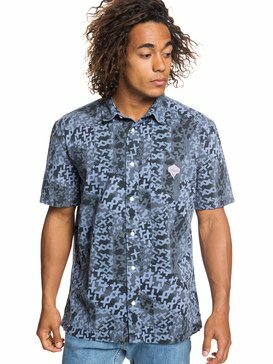 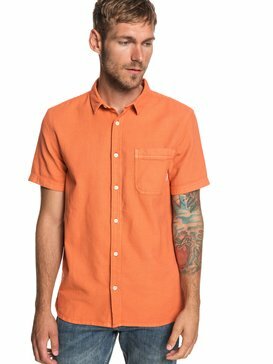 So whether you're at work or in the skate park Quiksilver shirts offer under-played but undeniable style.